We have helped hundreds of small businesses from the east coast to the west coast. See below a small sample of what our customers are saying. 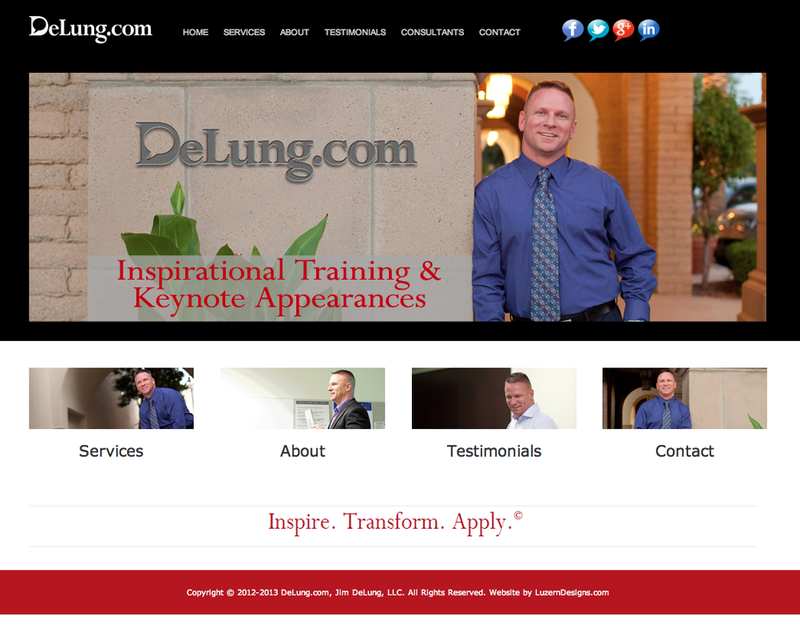 Luzern Designs provided personalized service to ensure every element and functionality of DeLung.com was consistent with the service we provide. The attention to detail and responsiveness to our needs demonstrates Luzern's commitment to quality! As a recent client to Luzern Designs and a new business owner, I have had the most extraordinary experience working with Jonathan and Jon to create my website. 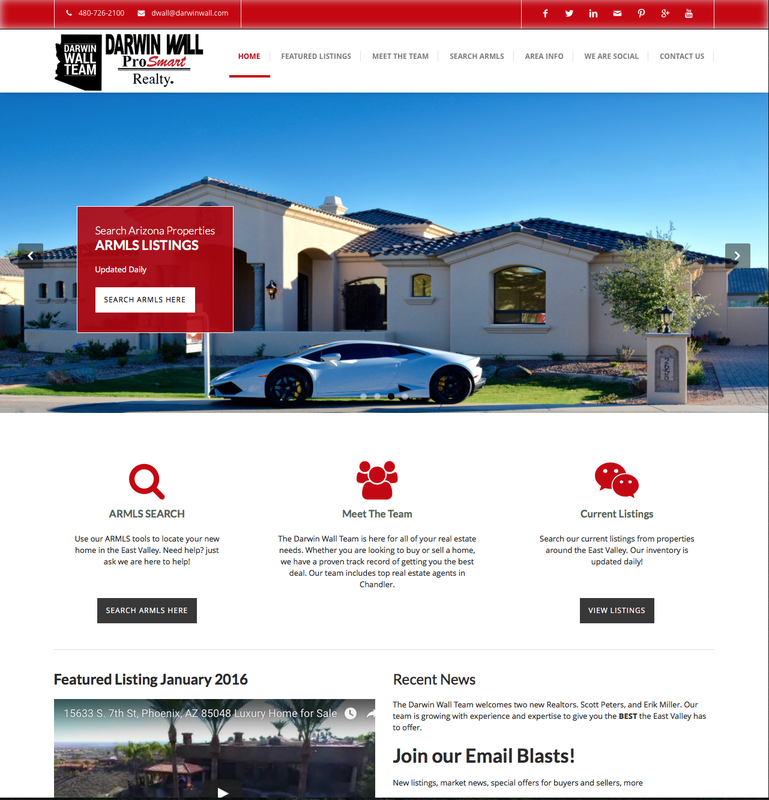 With my minimal knowledge of website design, they went over above and beyond in educating, guiding and streamlining the web design process. 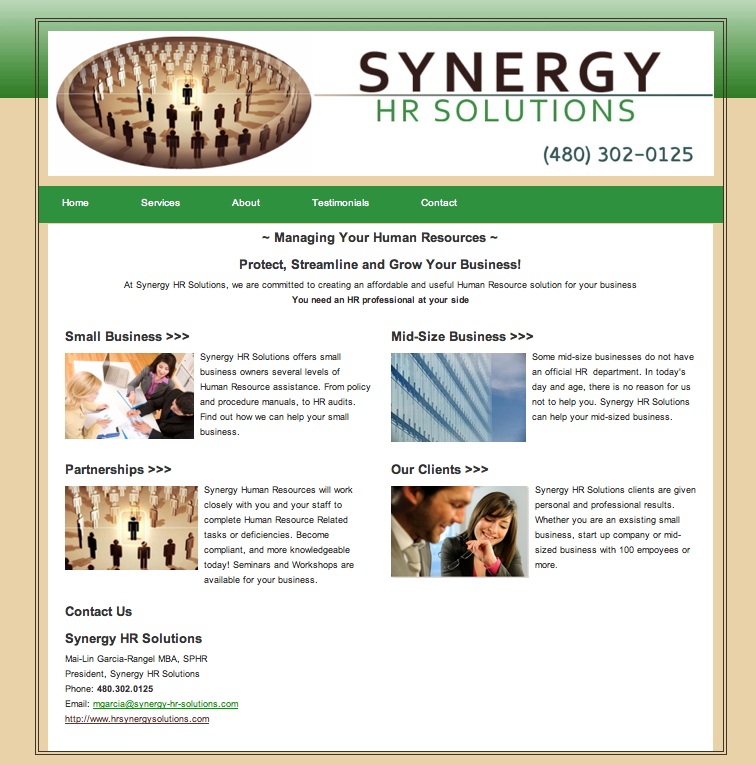 From creating an easy platform, which was based on the brochure I provided the design team, to on hands web training. 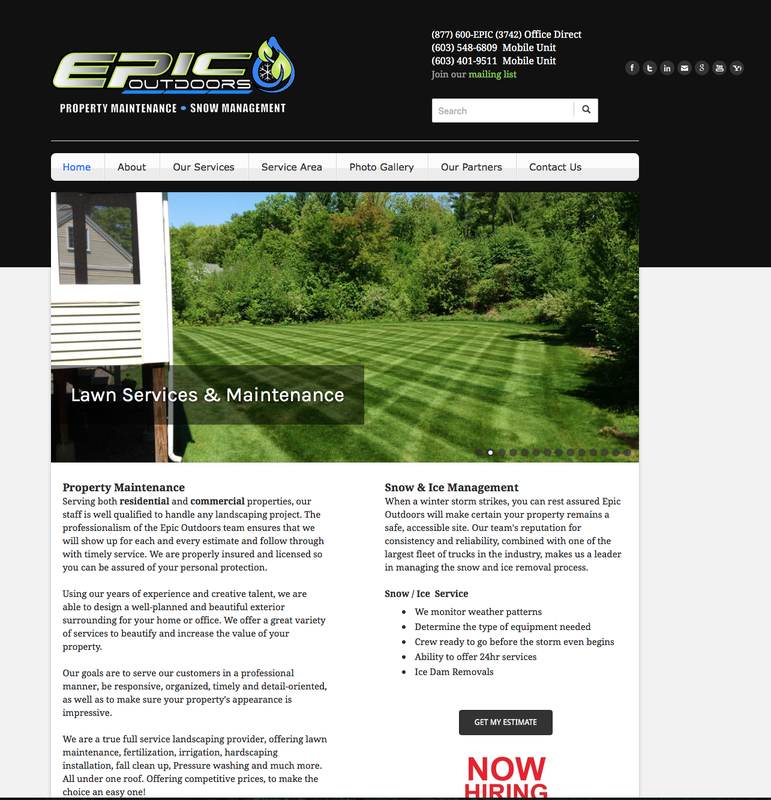 Jonathan and Jon focused on rendering “Excellent Customer Service” and personalized my vision of the website. Their effective follow through and frequent status updates created a positive and secure stability of my website. With Luzern Designs flexibility and customizable website approach, I am able to make my own website changes and updates as needed. Not only did Luzern Designs build my site, they offered me a Pay-As-You-Go Maintenance Plan, focusing on their team and partner approach of updating my website as my business grows. 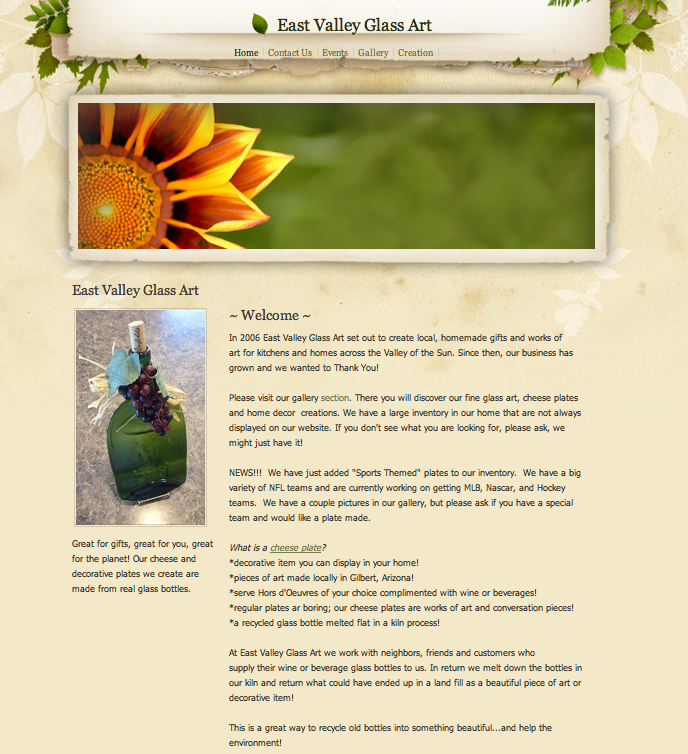 Thank you for making my web design experience a remarkable one! We chose to work with Jon and Luzern Designs because we needed an affordable option for our website and someone who was genuinely interested in us as small business owners. 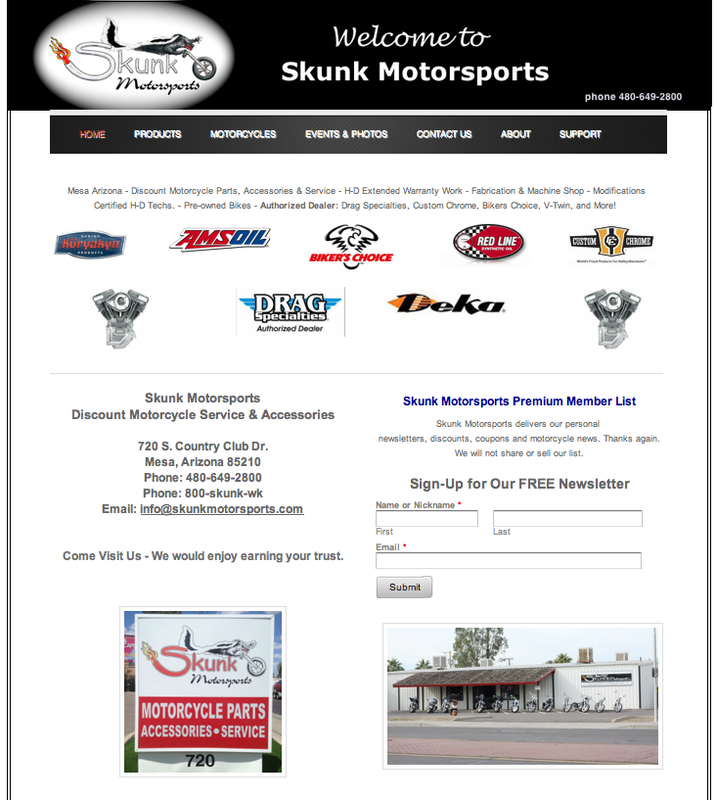 Luzern Designs helped make our website more professional and able to better assist our customers. 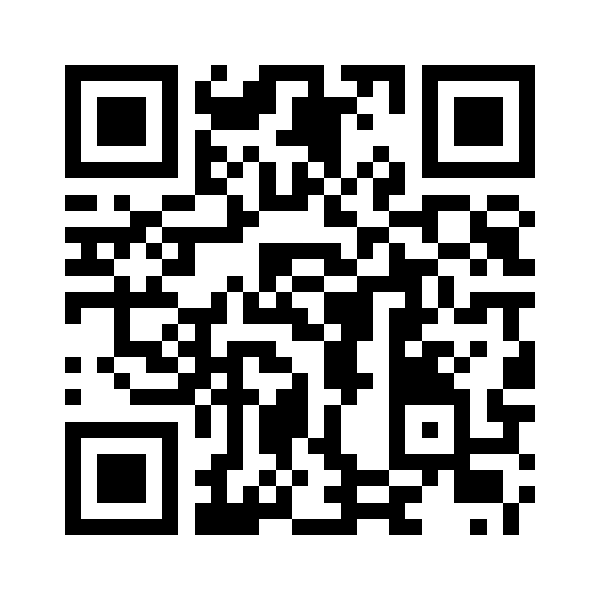 Luzern Design also provides us with social media and website updates. There SEO products are second to none, but for half the cost. 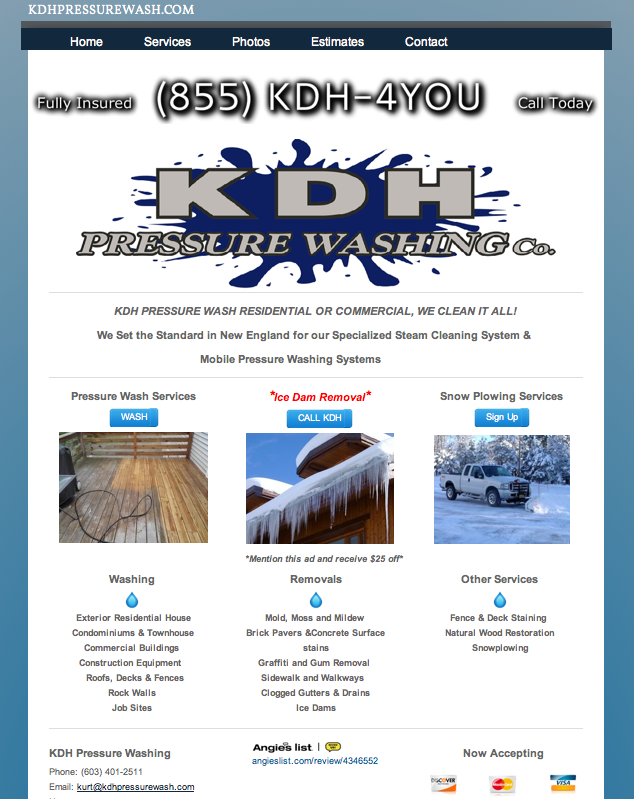 At KDH we needed to change hosting for our website and complete some other upgrades. We worked with members of Luzern Designs to have them build us a new and affordable website which we no longer have to maintain ourselves. We registered our new domain, created our company emails and transferred our old domain all under one umbrella with Luzern Designs. 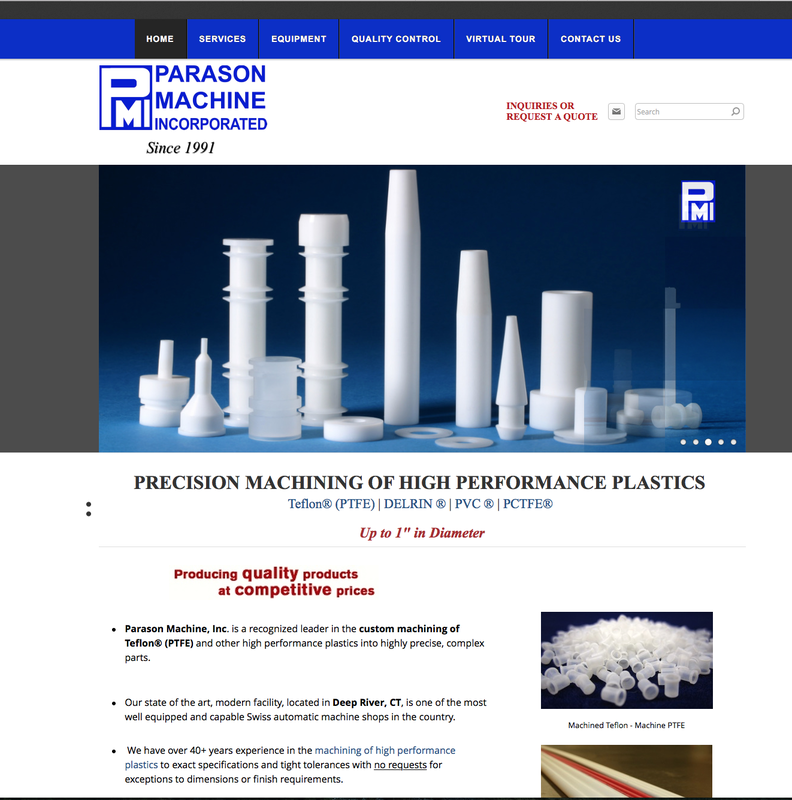 Luzern Designs provided personalized service to ensure every element and functionality of parasonmachine.com was consistent with the service we provide. The attention to detail and responsiveness to our needs demonstrates Luzern's commitment to quality! Our search rankings have risen to the top 5 in almost all the search engines. Luzern uses a budget based on our needs and goals, to keep it affordable and effective. Janis Paradis / Parason Machine Inc.
AtEpic we needed to change hosting for our website and complete some other upgrades. We worked with members of Luzern Designs to have them build us a new and affordable website which we no longer have to maintain ourselves. We registered our new domain, created our company emails and transferred our old domain all under one umbrella with Luzern Designs. We currently have a great SEO plan and business is booming. Thank you for knowing how small business works, and working with us , not against us.